Home / Lifemaxx/Crossmaxx blogs / How to start a gym? You like to motivate customers, help them achieve their goals and become the best version of themselves. You give your training with heart and soul and you are ready for the next step: your own gym! But then, how do you handle this? Where do you start and what do you have to take into account? 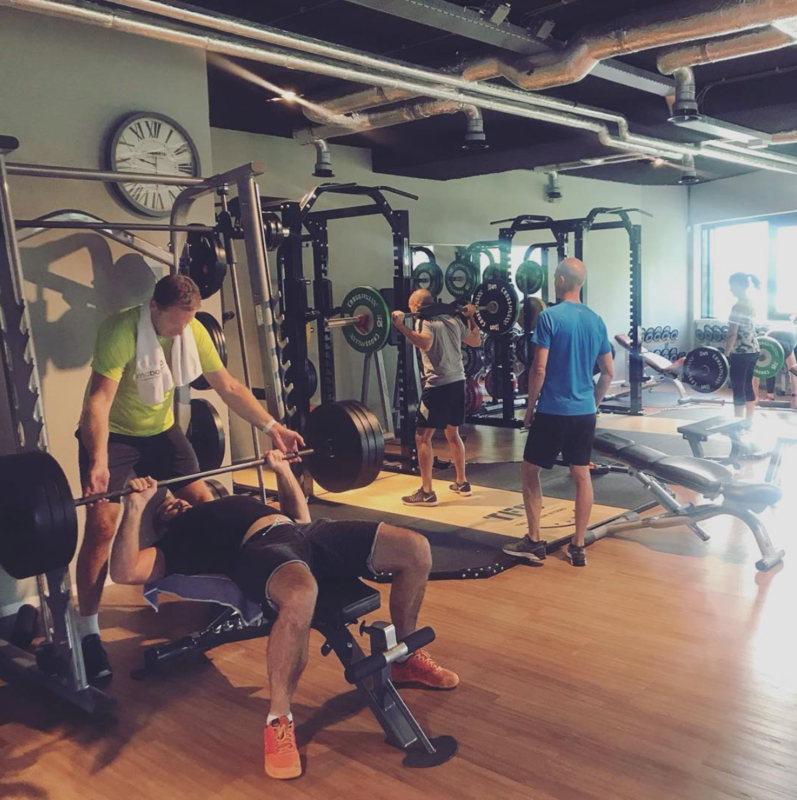 In this blog we explain together with gym owner Jim Davids step by step how you can start your own gym/box and what you need to take into account to make your dreams come true! Jim: "Starting a gym, well, where do I start? Opening a space to give training? Set up a concept? Plan of approach? Marketing? Do you use your own many, or are you gonna with the bank/investors? Are you the investor, do you divide the shares, or do you pay an interest (in the form of a loan?) It is difficult but NOT impossible." Starting a gym is not easy, but if you are willing to work hard then it is definitely worth it. The first question you have to ask yourself is: Why do you want to open a gym? If the answer is 'to get rich', you might be better off taking a different route. If the answer is 'because it is my passion', then continue reading. The reason behind opening your own gym contributes to maintaining focus and drive, even when things are not going so well. Maintaining this drive is necessary to become a successful company. Think carefully about the choice you make. Perhaps being a personal trainer or fitness instructor will suit you better. You have fewer risks and undoubtedly better working hours (mainly the first period after opening your gym). When you ask yourself this and still want to dive into the deep, then opening your own gym is the right choice for you! Step 1: Make a business plan! Many companies that start from a passion and love for the profession, skip a number of important steps. Making a business plan is one of these steps. Having things on paper such as mission, vision, objectives, core values, target group, market research, budgets etc. provides a very clear guideline. In addition, with a good business plan, you can immediately see if your dreams can be realized. Start with a thorough market research. Talk to owners of fitness centers to find out what was needed to get their business up and running. Learning from those who are already successful in your field is a valuable training that can save you a lot of time and energy in the long term. Is the market big enough for another gym? How do you distinguish yourself from the rest? Study your competitors and potential market well to see where your opportunities lie. If you have a plan, speak it out, present it to your parents, friends, acquaintances, ask people in the gym if they want to make some time for you, ask advice from your business network. Collect as much criticism as possible and forge the best plan! " Nowadays many people call themselves personal trainer, or weightloss coach, even without having the right diplomas. It is important to be in possession of the right knowledge, experiences and papers. After all, you are responsible for maintaining the body of your customers and they want to be sure that they are in good hands with you. Therefore, you should pay attention to the training and the value of the matching diplomas. There are various personalization certifications that you can choose from, and other types of fitness offers (such as yoga, pilates or aerobics classes) also come with their own certifications. You are also responsible for ensuring that every staff member you hire has the correct certification. There are several fitness niches to choose from. Explore these niches below to determine what kind of fitness center you want to open. Specialty fitness center: this niche usually focuses on one special fitness class or activity. Some examples are aerobics, yoga, dance, pilates, cycling and much more. Specialized fitness centers often offer a variety of teaching options during the week based on different levels, intensity and complexity. Instructors are certified in a certain niche. Specialized fitness centers can often be more expensive because of the experience, the design and the quality of the instructors. Monthly packages or memberships are often offered as an option. 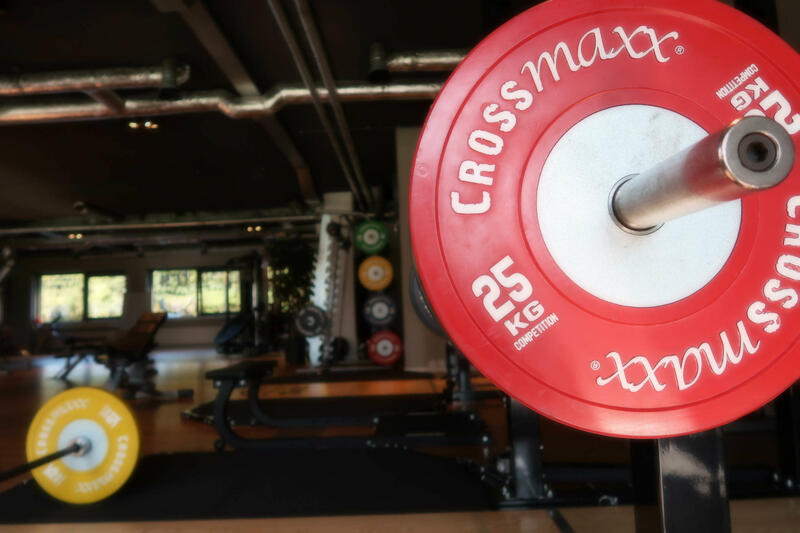 Traditional gym: traditional gyms often offer different training options at one location, including fitness classes, strength and cardio equipment and personal training. They can offer extra amenities including massages, saunas, solarium, steam baths, babysitting and much more. These extra services are often offered at an additional cost. Medical fitness and wellness centers: these fitness centers offer physiotherapy and other medical services to help clients manage, repair and prevent health problems. Usually associated with a doctor's practice or hospital that makes program recommendations. These centers often have professional staff who specialize in managing, monitoring and measuring the progress of clients. They often offer a variety of educational services for physical and mental wellness, in addition to the typical group fitness classes and fitness equipment. Family fitness and wellness centers: Family fitness and wellness centers often offer different training options, including group fitness classes, strength and cardio equipment and personal training. Family fitness and wellness centers include: exercise options for adults, seniors, teenagers and children. These centers often offer lessons and programs for young people, such as swimming lessons, sports clubs, summer camps for children and childcare. In addition, these centers can offer additional wellness facilities such as massage, sauna, solarium and steam rooms. Jim: "What I did first is research where the 'need' really lies (overall..because everyone is different). Then I put on my naughty shoes and I went to 30 personal training studios. Just walk in and say what your plans are. Do not forget to mention that you are not gonna open your doors around the corner ;-)). Some are open to tell a few things, others keep you at a distance and prefer to send you away." When you have determined which type of gym you want to open, it is important to look at the required space. Think of the things that are important to you and your potential customers, such as parking space, bus route, good accessibility et cetera. A good location is part of the key to success. Jim: "You call the broker and then ... Are you doing the negotiations yourself? While you have never negotiated such deals. Enable help! You do not learn it by doing everything yourself, first take a good look, try it and be open to criticism. " Some questions to ask yourself are in terms of hiring staff: Are you the primary fitness instructor in your gym, or do you have to hire fitness instructors and personal trainers? Will the staff be employees or independent contractors? 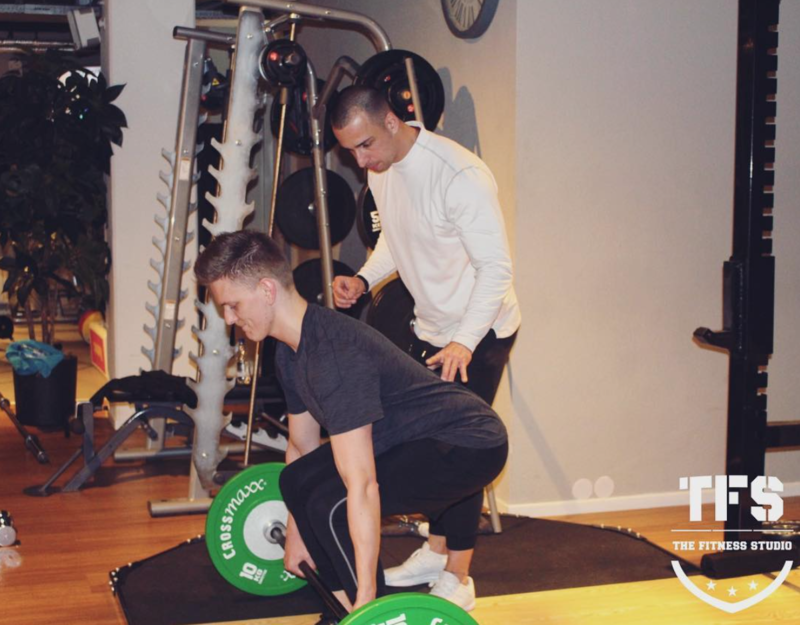 Are there accreditations and training that potential employees, fitness instructors and personal trainers must have? Then you determine which fitness equipment you need. Mainly machines, or free weights? If you have a limited budget, choose as much multi-functional material as you need to start. In the course of time you can always expand your assortment. We gladly advise you to see which materials are most suitable for your space and goals! Logically, this is obviously one of the first steps. If you do not manage to open your gym of your dreams with your own money, you can apply for financing through a good business plan. Take into account all major, but especially small, costs. It is better to estimate too many costs than too little! Jim: "After I had a picture of what I wanted, I continued with my plan. Of course I knew where the need lies in the fitness, that's pretty simple...HELP! Everyone wants help to achieve their goals, but how are you going to offer them that and at what price? To investigate this further, I first looked for an investor, someone who believes in me and wants to help me. Because that's what it's all about, people have to want to give it to you. I had been working as a Personal Trainer for more than 10 years. As a Personal Trainer you are in the higher segment. People who have a lot to spend. Some have been training with me for more than 10 years now. I got a lot of tips and tricks from those people. " Step 7: Let the promotion begin! Everything is settled .. Your perfect gym is about to open its doors. Then the next and most important step looks around the corner: finding customers. That sounds simple, but it requires a lot of consistency and dedication to build a solid customer base. If you have the opportunity: get started with a marketing specialist! That way you can focus on what you do best: running your new business. Jim: To conclude, if you really think that as an entrepreneur you have a lot of free time et cetera..you are wrong! You have to go full speed, 70 hours a week, you have to work hard, you have to evaluate, you have to improve, you have to plan, you have to orientate, you have to network, you have to do your administration, you have to manage, you have to switch, you have to shop, you have to sell, you have to keep developing yourself, you have to give training, you have to master marketing, you encounter setbacks ... Do I have to continue? What is my advice? Do not think in the 'here and now', do not stay in your dream, but think long term. Start as an entrepreneur with a plan, and dare to take risks!" Do you need help in realizing your dream to start your own gym/box/studio? Please contact us, we are happy to help you!